Updated November 2, 2016 – The A2 by Audibel hearing aids are advanced, wireless mini Behind-The-Ear (BTE), and Receiver-In-The-Canal (RIC) hearing devices with an ergonomic design that are easy to wear, provide effortless listening, and can provide users with streamed audio from his or her electronic devices. The A2 Audibel hearing aids can provide easy listening in a variety of difficult hearing situations thanks to their numerous advanced features. The A2 hearing aids come in three different performance levels to accommodate a variety of users. The Audibel A2 Platinum is designed for users who spend time in loud, difficult listening situations. The A2 Gold is designed for users who plan to spend their time in moderately difficult listening situations, like crowded restaurants, for example. 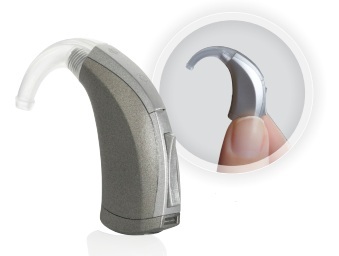 The A2 Silver hearing aid is designed for those who spend most of their time in quiet listening environments. 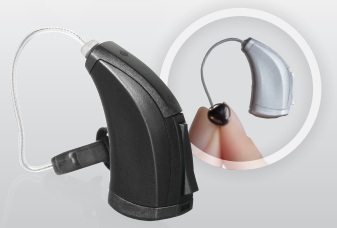 WhistleFree Feedback Cancellation: This advanced technology eliminates whistling and buzzing from the user’s A2 hearing aids before it can even be heard by the user or those around them. This feature can help make conversations on the phone a much more pleasant experience. Active Noise Control: This feature is designed to enhance in-noise conversations of the A2 wearer by significantly reducing background noise that the user hears from his or her environment. This can help reduce the mental fatigue that can occur when users spend extended periods if noisy environments. Superior Speech Locator: This feature can also help enhance the ease with which users can have conversations in noisy environments by pinpointing the sounds that the user wants to hear (like conversations), and dampening the sounds they do not want to hear. Automatic Telephone Response: This feature automatically detects when the user is talking on the telephone, and adjusts the A2 hearing aid’s settings accordingly, to help deliver the best sound quality possible. This, along with the WhistleFree Feedback Cancellation feature, can help make conversations on the phone much easier. Music and Television Processing: When the user is listening to the television or to music, the user’s hearing aids automatically adjust their settings to provide the most comfortable listening for the user. HydraShield: This protective nanocoating provides users with a barrier to sweat, wax, oil, and other corrosive materials that can damage the A2 hearing aids. This shield can help add substantial longevity to the hearing aids. Active Frequency Control: This feature instantly replicates hard to hear high frequency sounds into lower frequency sounds that are easier to hear. 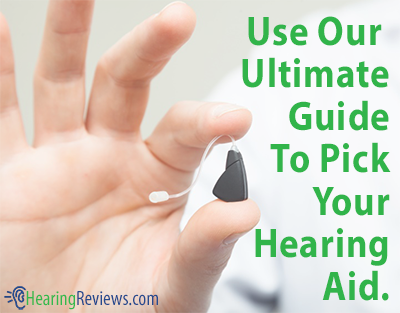 By doing this, the hearing aids provide the user with a wider, fuller spectrum of sounds. Self Learning: This feature gradually learns the user’s volume preferences over a variety of different listening situations, allowing users to make fewer manual adjustments the longer the hearing aids are worn. Indicators: Vocal and tonal indicators inform the user of the status of his or her hearing aid, and its battery. Ear-To-Ear Wireless Communication: This feature coordinates the wireless communication between two hearing aids, allowing users to adjust both devices by simply adjusting one. Audibel’s A2 hearing aids are also compatible with the company’s line of devices that provide enhanced listening and convenience to the user. These devices allow users to make convenient, safe, hands-free calls, listen to the audio from his or her electronics, and wirelessly adjust the settings of his or her hearing aids. This feature lets users make hands-free telephone calls from his or her mobile phone. It automatically turns the user’s Audibel A2 hearing aids into wireless ear pieces, as well as a wireless microphone. This lets users not only use their hearing aids to hear their conversation in both ears, but the hearing aids also pick up the user’s voice, and send it to the person they are talking to in exactly the same way the user’s phone would. This device lets users stream the audio from their television, MP3 player, and other electronic devices directly to the Audibel A2 hearing aids. While watching television, the A2 wearer can listen at a volume that they can hear, while his or her family listens at a volume that is comfortable for them, so everyone is happy. This remote control lets users make quick, easy, and convenient volume or program changes to the A2 hearing aid with just the push of a button. 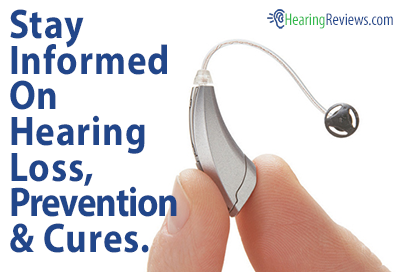 Its discreet size allows users to make hearing aid adjustments without anybody else knowing. This isn’t the only model we have, see the other Audibel Hearing Aids..
HAS ANYONE BOUGHT AN AUDIBEL A2 FOR TINNITUS. DOES IT REALLY WORK? I just got mine. I have tinnitus and it is improved with the hearing aids. I’m impressed with that.